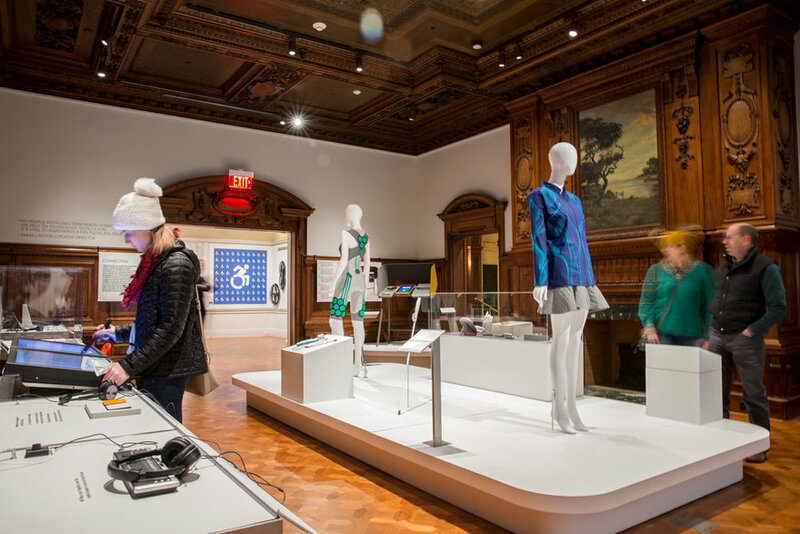 Access+Ability is an exhibition at the Cooper Hewitt, Smithsonian Design Museum on view now through Sept. 3, 2018. 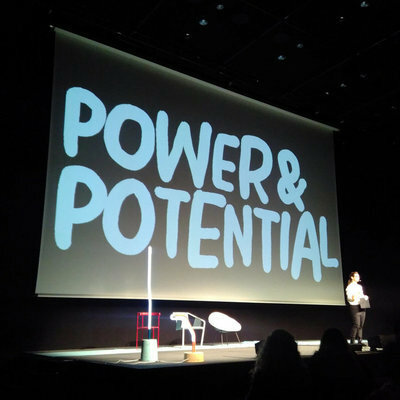 It features products, projects and services developed by and with people with disabilities—physical, cognitive and sensory—in an effort to improve their ability to lead independent lives and engage with the world. 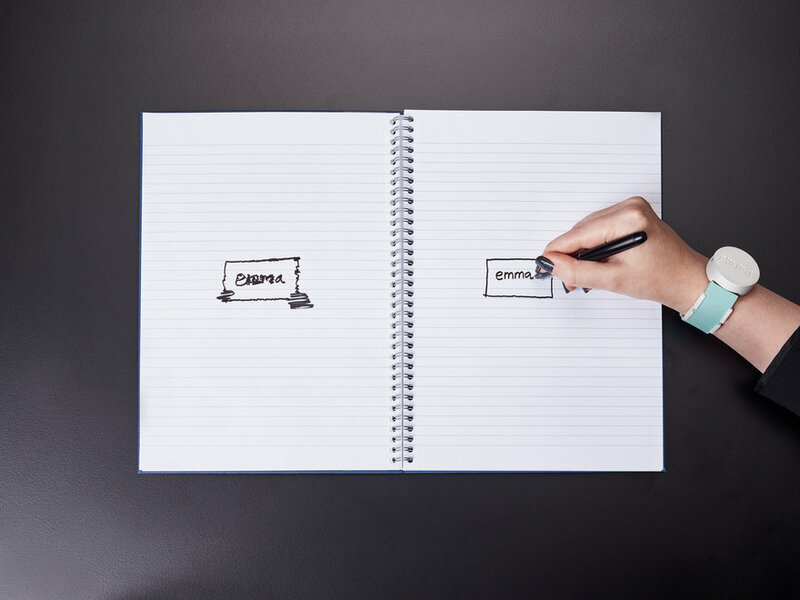 Emma Watch, 2016, developed by Microsoft researchers Haiyan Zhang and Nicolas Villar. 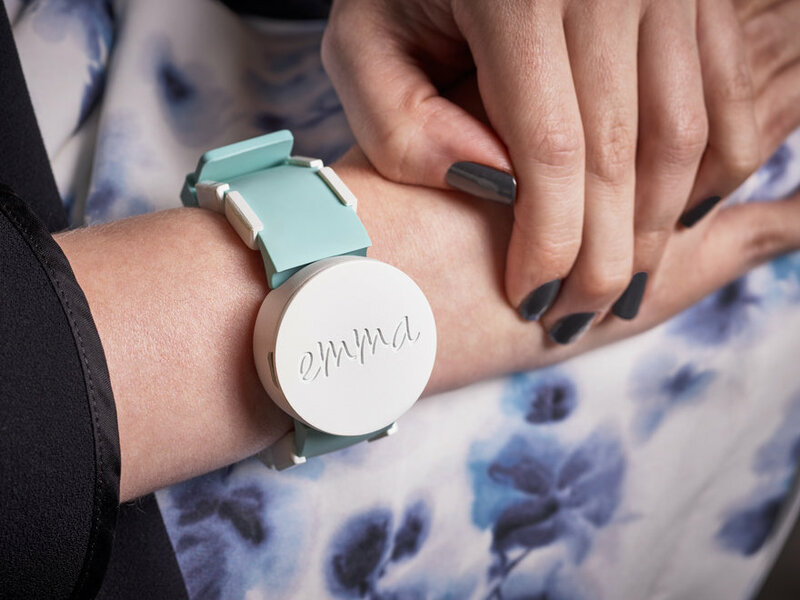 The Emma Watch is a wearable device that uses haptic vibration technology to allow users with tremors to regain the use of their hand. 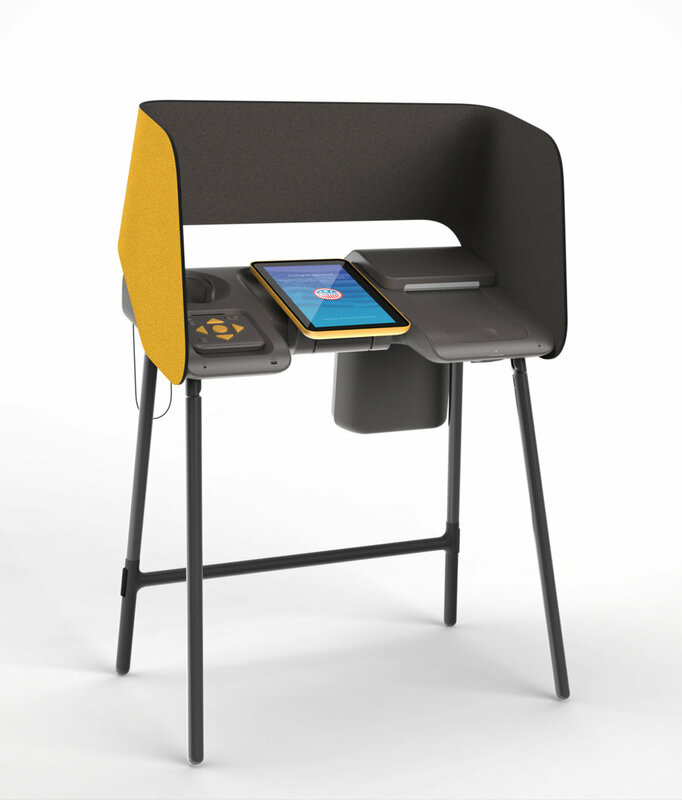 This digital voting booth addresses all types of voters. It's design is very open to make access easier for users in wheelchairs and large yellow buttons stand out for people with low vision. The booth is programmed with audio in several languages for people who speak languages other than English. This feature also serves those with low vision or blindness who may prefer to have their ballet read to them. The designers considered what obstacles disabled users face when voting, which is why headphones are included with each booth. In the past, people had to bring their own headphones to plug in because they were not readily available. 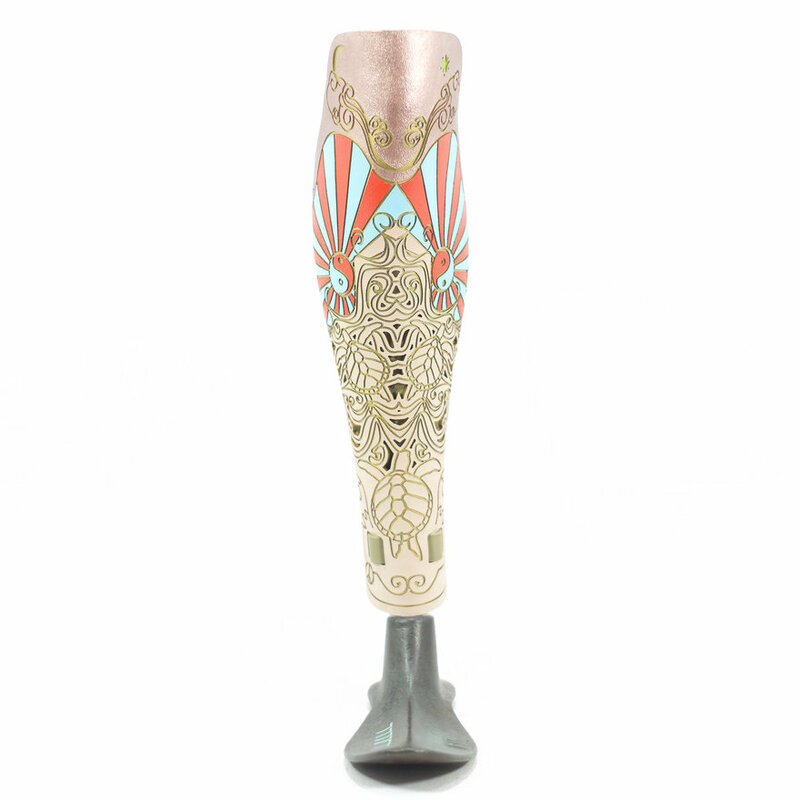 Prosthetic Leg Covers, ca. 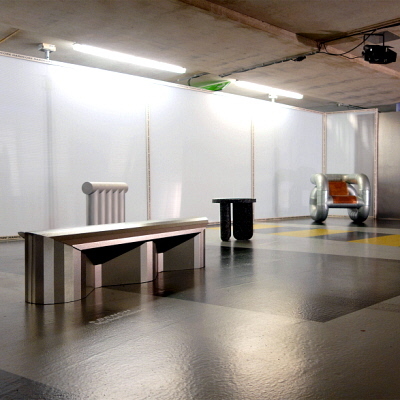 2011, designed and manufactured by McCauley Wanner and Ryan Palibroda for ALLELES Design Studio. 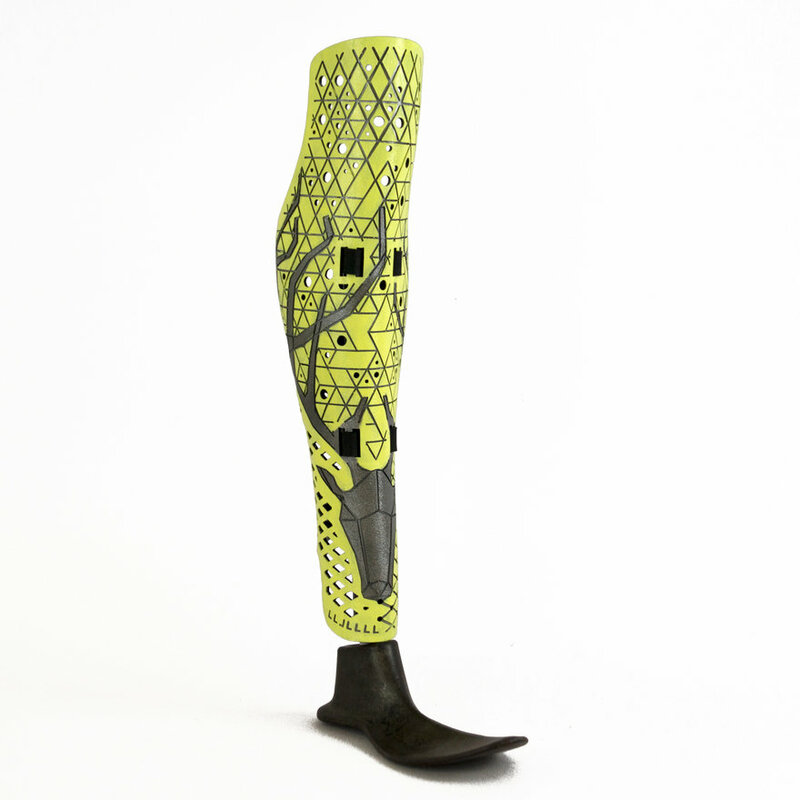 These prosthetic leg covers add a human silhouette to prostheses in a large variety of colors and patterns. This variety allows the user to shop for them in the same way they would for clothes or shoes. Intended to be worn as jewelry, this bedazzled hearing aid shows that an assistive device can be a fashionable part of your wardrobe. 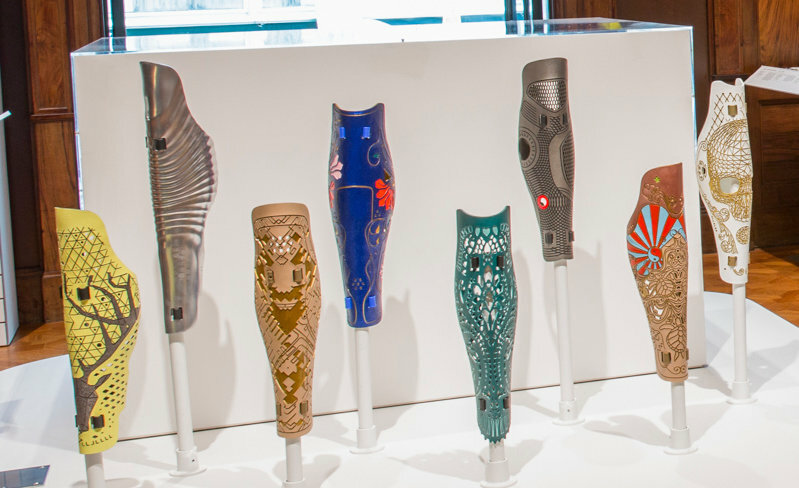 The museum is trying to make the case that there is an enormous demand for products that focus on people with disabilities. 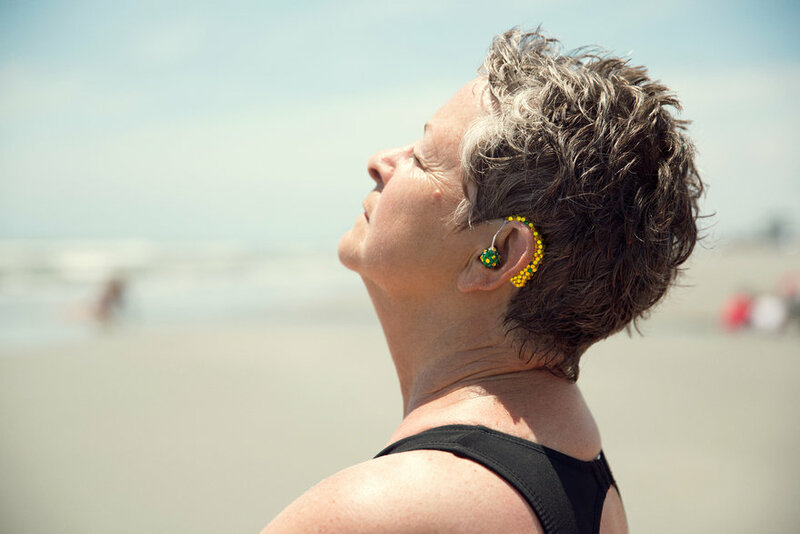 Deregulation of hearing aids last fall has enabled more design innovation and competition in hearing aid market. For a more discrete user, the exhibit also features some more minimalist hearing aids that resemble Apple products. 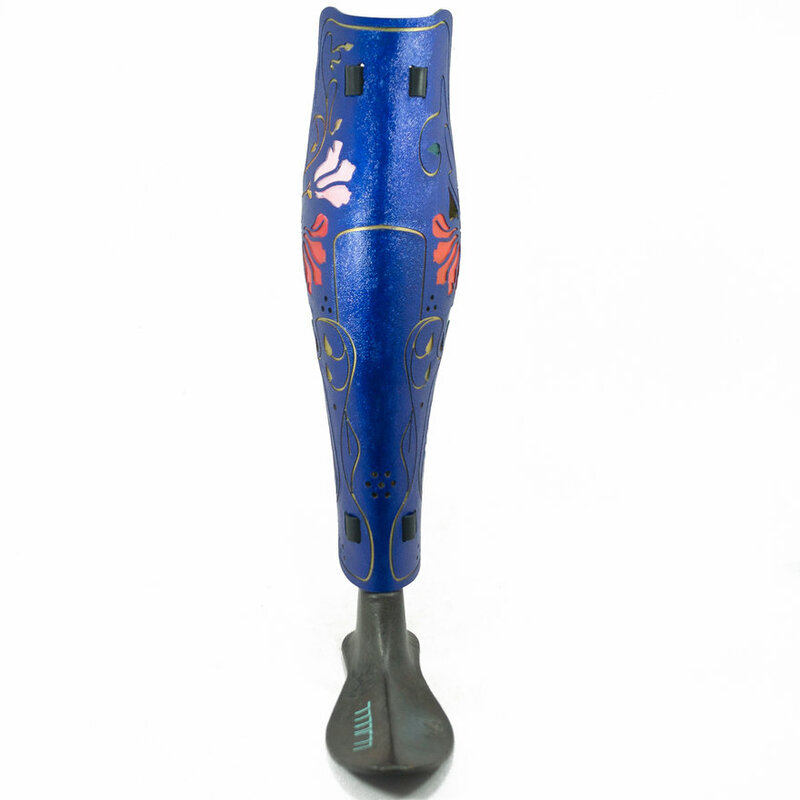 Each of these canes have innovative features based on observing user interactions. 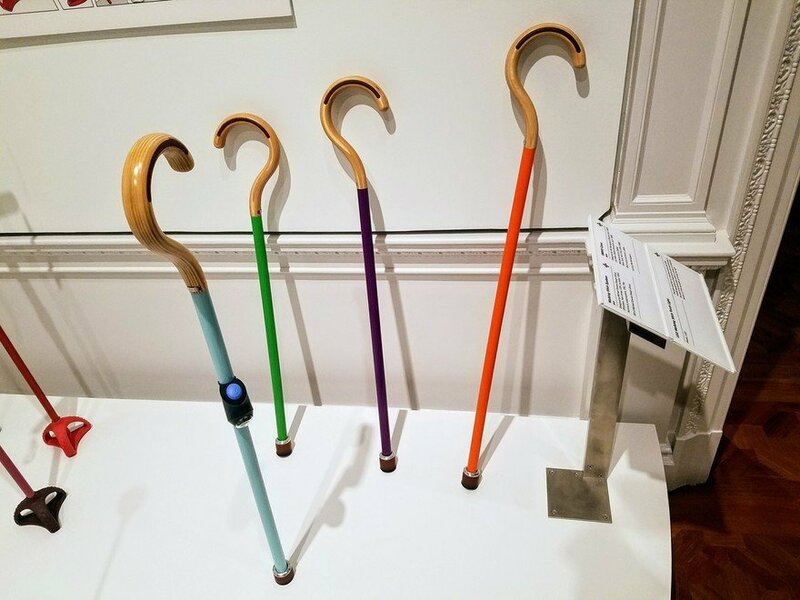 One cane has light on top to help with navigation around the house at night, while others try to solve the problem of canes falling to the ground and the user is unable to bend to pick it up. There are also two Touch Objects, showing the handles of different canes. The museum is trying to incorporate more touch objects into exhibits to make them more interactive and accessible to people with low vision. The OMHU cane has a band of material that prevents it from slipping when leaned against a wall. 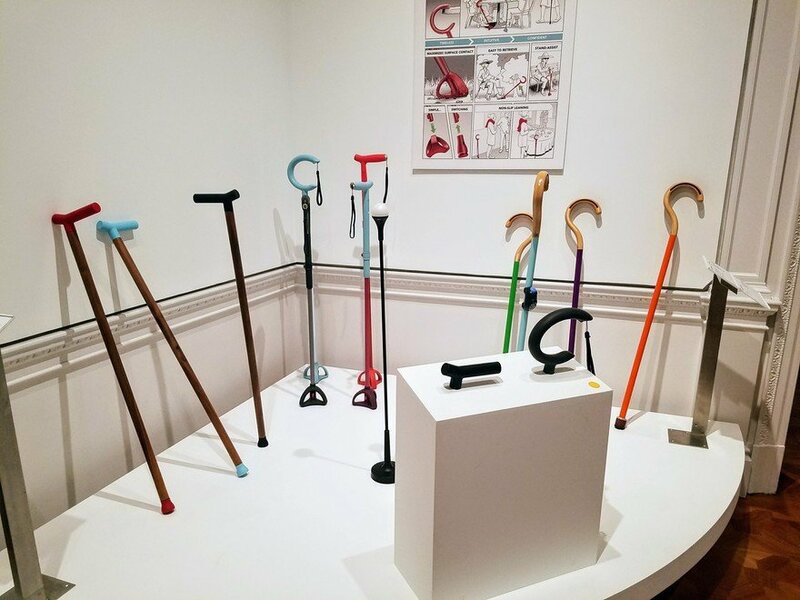 This feature is a response to the fact that the user might not have the mobility to bend down to pick up their cane if it falls.